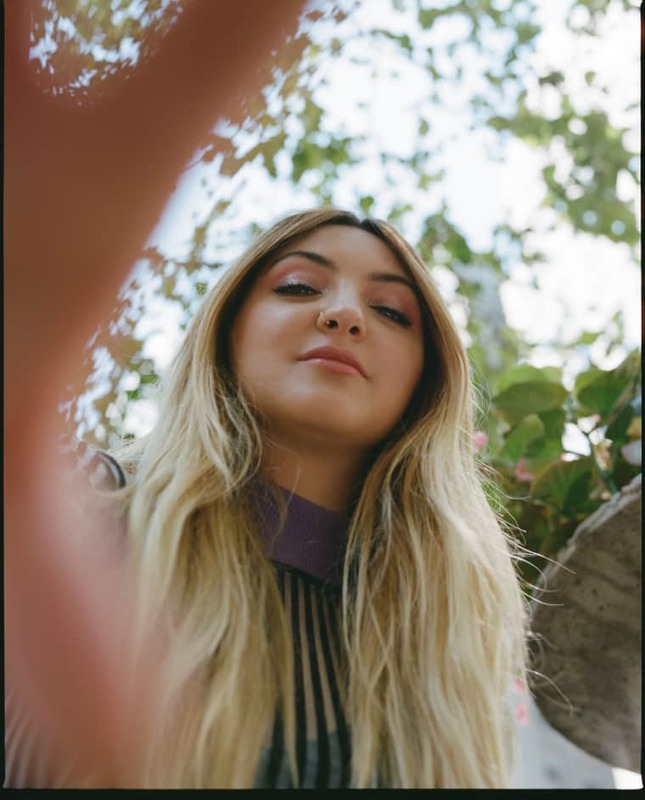 Julia Michaels Wrote All The Songs You Know On The Radio. Now She’s Singing Her Own. The vulnerable songwriter is making pop a weirder place. There comes a moment in every Julia Michaels song where you need to rewind a bit to make sure you heard everything right. On her debut single “Issues,” that moment comes at the end of the chorus, when she takes a deep pause after confessing that she’s got issues — more on that in a sec! — and says and-one-of-them-is-how-bad-I-need-yuh, like it's a single word that expresses all the anguish in the world. Sometimes, like with the infectious “Bad Liar,” a song that Julia wrote for Selena Gomez, you need to start the whole song over to digest what you took in. A big chunk of the big-budget pop song features Selena talk-singing on top of a sparse guitar line, spouting oddball comeons like “But just like The Battle of Troy/ There's nothing subtle here.” In a pop landscape where too many songs try to sound like The Chainsmokers’s boring brand of bops, Julia’s songs are refreshing because of her unconventional songwriting choices, the ones that make you think: what the hell did I just listen to and why do I need to hear it a billion more times? 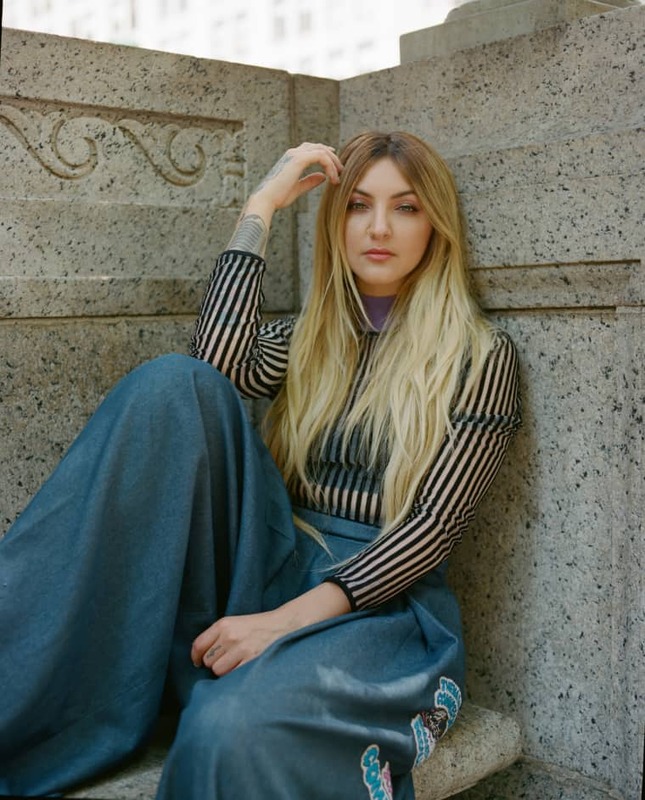 She is an innovator, but because of her success as a songwriter to the stars, a lot of what's on the radio sounds like Julia Michaels. Her first major credits were with Fifth Harmony and Demi Lovato in 2013: a pair of speedy songs about being a strong woman in the face of bad men. From there she delivered the inescapable mea-culpa “Sorry” for Justin Bieber, helped shape the maturation of Selena Gomez with seductive songs like “Good For You” and “Hands To Myself,” and co-wrote every song on Gwen Stefani’s extremely vulnerable post-divorce album. Along the way, she was one of the most influential people behind Britney Spears’s best critically received work in the pop icon’s entire career: 2016’s genre-spanning Glory. 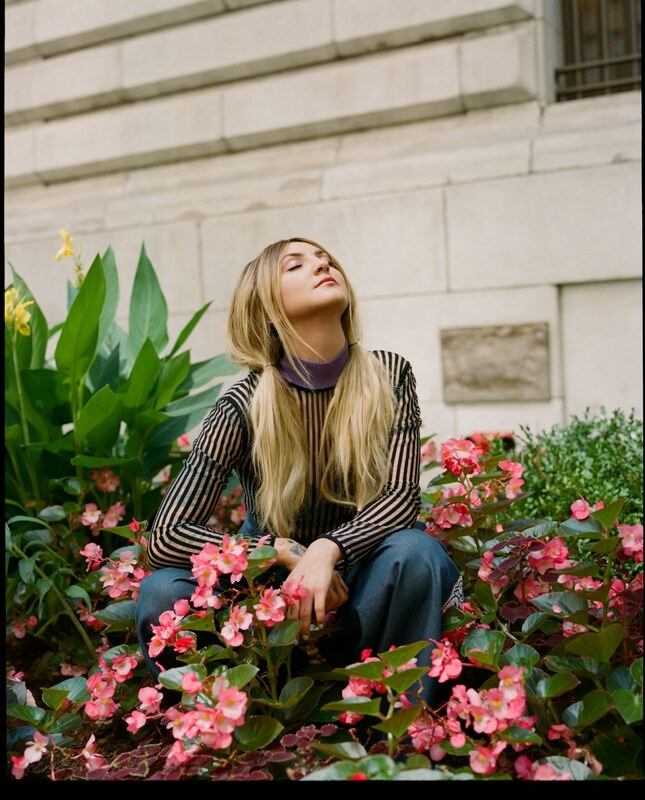 Spend some time with Julia and her songwriting partner Justin Tranter in the studio and there’s a very good chance you’ll have a Top 40 hit on your hands. But semi-fortunately, that heartbreak helped set things into motion to start her solo career. As she tells it, the day that “Sorry” went to No. 1 on the Hot 100, she was fighting with her at-the-time boyfriend, and wrote “Issues” to get her feelings out. A few weeks later, while working on songs for an EP by singer/actress Hailee Steinfeld, Julia cut a demo of the track to send directly to Republic Records president Charlie Walk, who pointed at her, gave her a stern “dad stare,” and said, “You’re an artist.” After a bit of wishy-washy denial, Julia accepted it, and signed a deal with the label a couple months later. “Issues” was released in in January, 2017 almost exactly one year after “Sorry” topped the charts, and has since been streamed over 377 million times on Spotify. It’s a powerful statement from someone who comes off pretty shy in person. She has the words “speak up” tattooed on her throat, which she says is a reminder to “not to be small.” Luckily, she has her writing partner and best friend Tranter to egg her on, too. He’s been right by her side since they were brought together in a songwriting camp in 2013, where they wrote a batch of songs that got scooped up by artists like Christina Aguilera and Kelly Clarkson.